Lupins hadn’t changed much since the introduction of the Russell hybrids back in 1939. 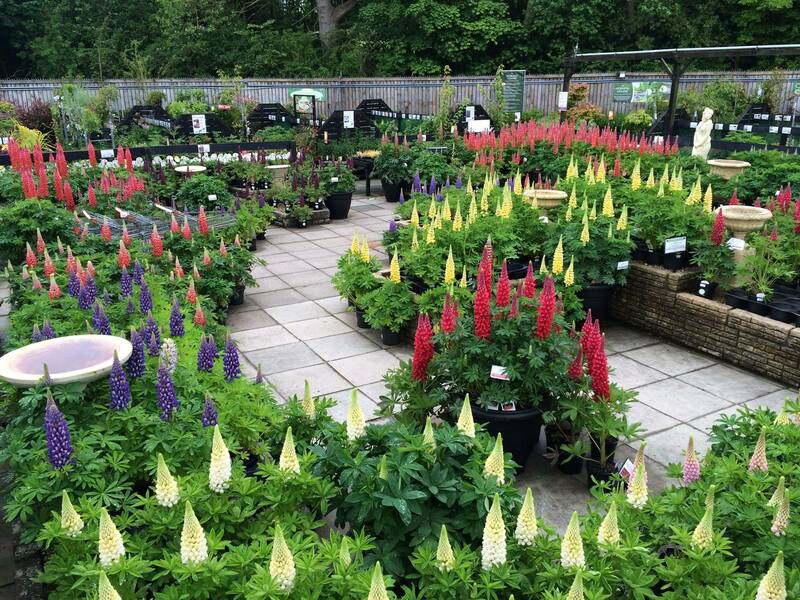 Then in 1996 Sarah Conibear from West Country Nursery saw a Channel 4 programme called ‘Bloom’ which featured Lupins and this inspired her to select the best forms and start to propagate them for sale. Today West Country Lupins are always a show stopper at Chelsea Flower Show. Bred for uniformity and colour range, West Country Lupins make a great garden plant, as no staking is required. Produced in tissue culture, vigour is evident in production and plants show improved disease resistance.